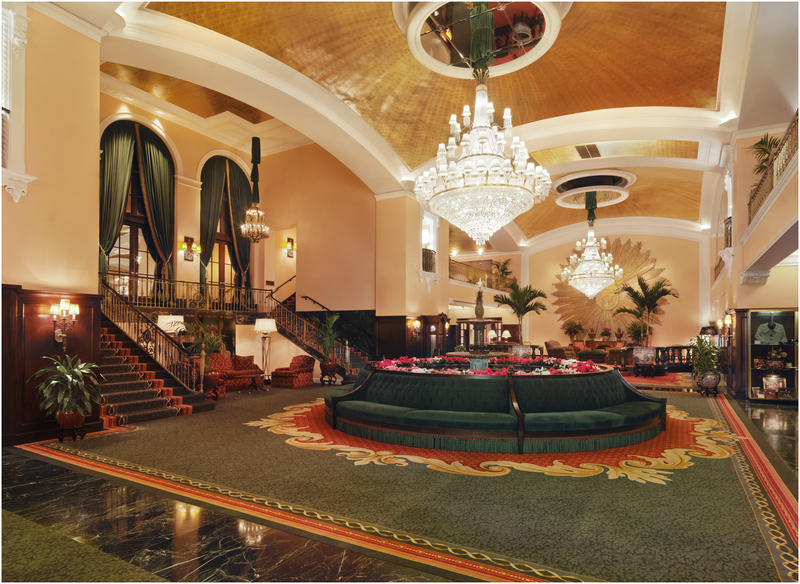 NAQ is pleased to host the 24th Annual QIDP Conference at the beautiful & historic Amway Grand Plaza in Grand Rapids, MI. The building opened as the Pantlind Hotel in 1916 boasting a lobby designed by the architects of Grand Central Station. Since that time, the Amway has been updated with modern amenities while maintaining its quintessential historic features. The Amway Grand Plaza is offering discounted room rates to conference attendees. The $169.00 per night rate is valid for the following dates: August 5, 2019 - August 8, 2019. Reservations are limited so we recommend booking a room now. The Amway Grand Plaza is home to eight restaurants & lounges, including The Kitchen by Wolfgang Puck – one of only two locations in the world. If you're looking to venture outside of the hotel during your free time, you'll find that the venue is centrally located to amazing local restaurants, brew pubs, and entertainment. And, the free Downtown Area Shuttle (DASH) provides a great way to get around with buses passing each stop every 8 minutes. 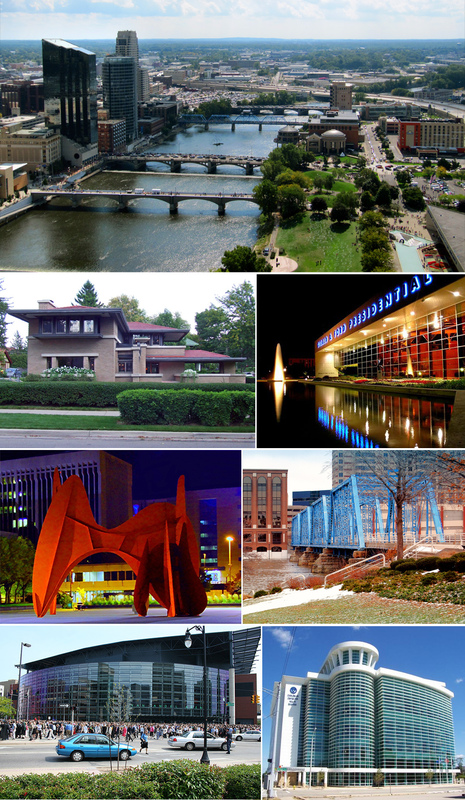 Grand Rapids, MI - also known as "Beer City" - offers visitors big city amenities with a small town feel.